System Recordings News: Ekhalil 'Electroshok EP' - Out Now! Ekhalil 'Electroshok EP' - Out Now! 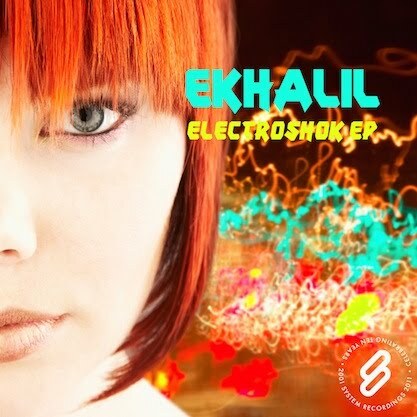 March 18, 2011 - EKHALIL gets charged up with the 'ELECTROSHOK EP', featuring the melodic progressive "HAPPY DAY" and the progressive electro "ELECTROSHOK".